Since our first giveaway last fall, our readers have been asking for more. Well, plead no longer. 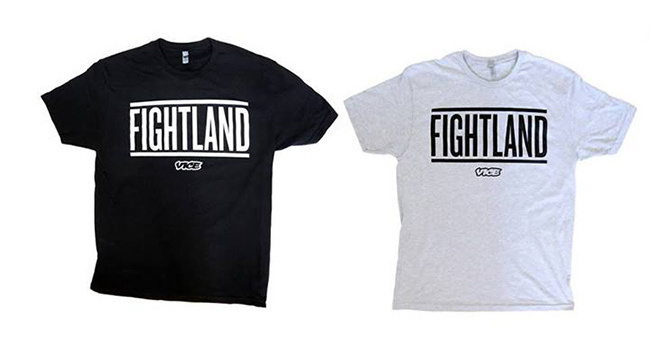 Fightland is now offering you a second chance to own the coolest MMA shirt around. Show your support for international fight culture and enter to win below. Act quickly, the contest ends Sunday, May 11th.